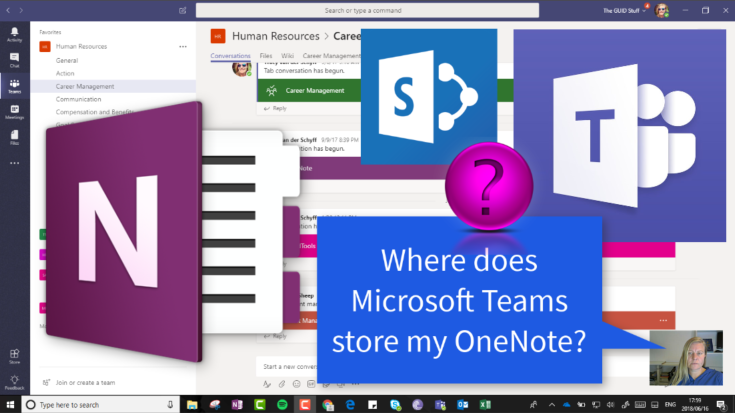 #Microsoft365 Day 266: Where’s my #MicrosoftTeam #OneNote Stored? We know that your Microsoft Team (#Office365Group) creates a OneNote for you to use. If you’re not sure where that is stored, let me show you. It’s called Notebook and it’s created right there on your #SharePoint site behind your #MicrosoftTeam.